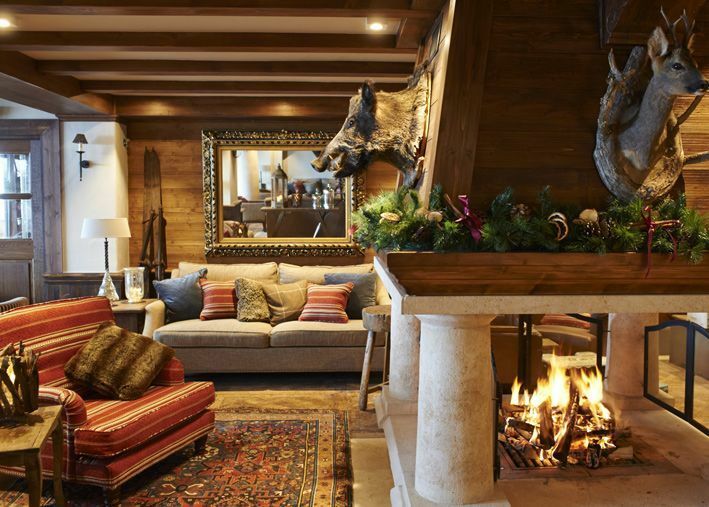 Wondering where to stay on your next group ski holiday? The range of options on offer is enormous, from catered chalets to self-catered apartments and luxury hotels, there are many options suitable for your group size and requirements. Our experts are on hand to help you find the accommodation required and can talk you through the best options. Read our guide on where to stay here. 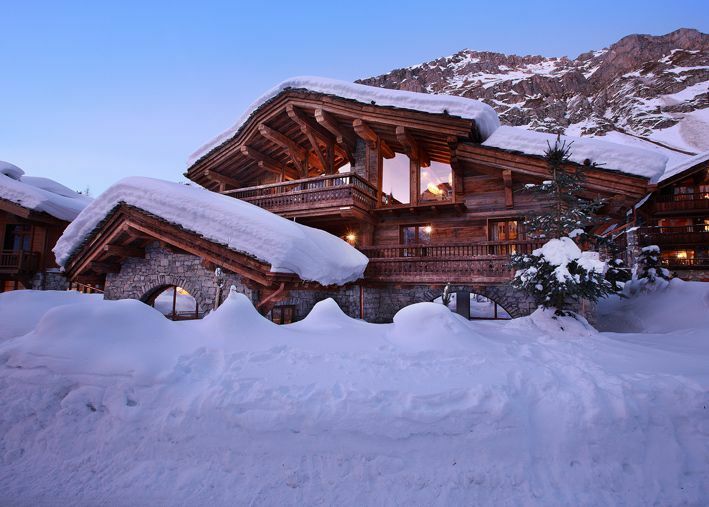 Sharing a bespoke chalet with your group creates the perfect mountain base for every winter holiday. Our range of hotels means there is a fantastic option for every group looking to experience the buzz of the resort. 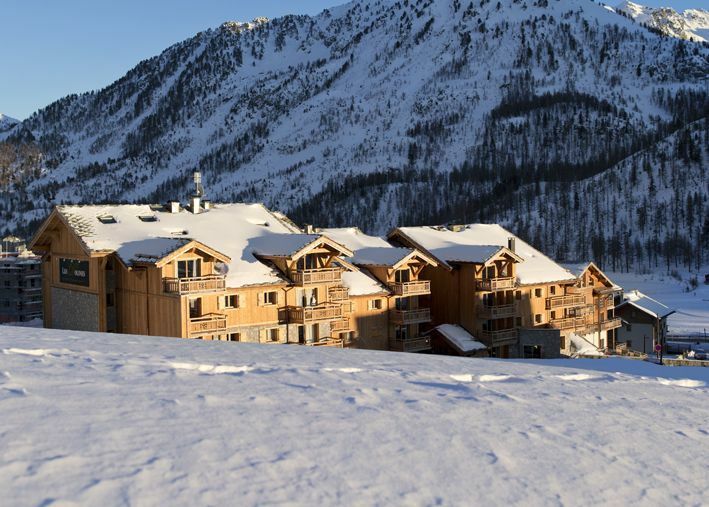 What better way to spend your ski holiday than sharing an apartment with your groups of friends? An unforgettable experience. Unsure about which accommodation type is right for you? Have a read of our guide on choosing group accommodation.